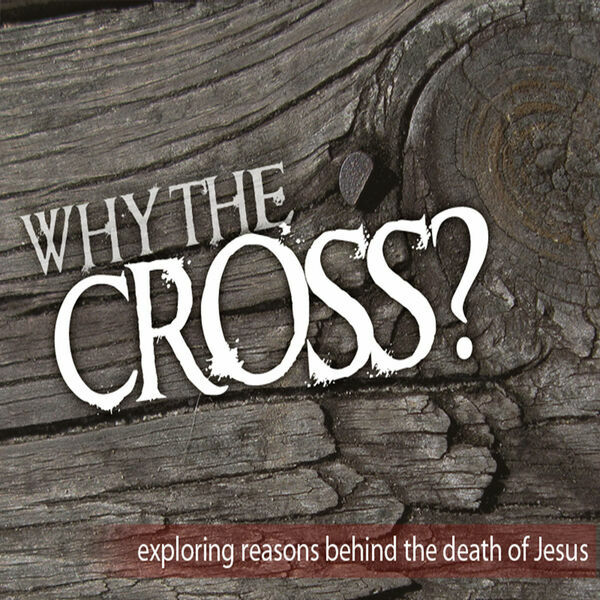 Have you ever wondered why Jesus needed to die on a cross for our sins? Could there have been another way? This series will be sure to help you better understand your need for the cross than ever before. A great message to share with someone needing to receive salvation.